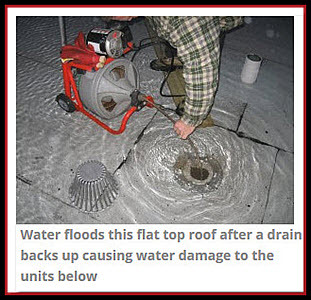 According to a 2005 report issued by the Federal Facilities Council entitled Implementing Health-Protective Features and Practices in Buildings, 43% of the buildings they examined had current water damage. 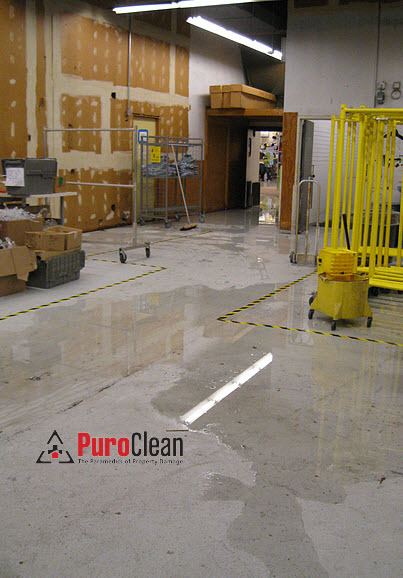 And 85% of these commercial properties had past water damage. 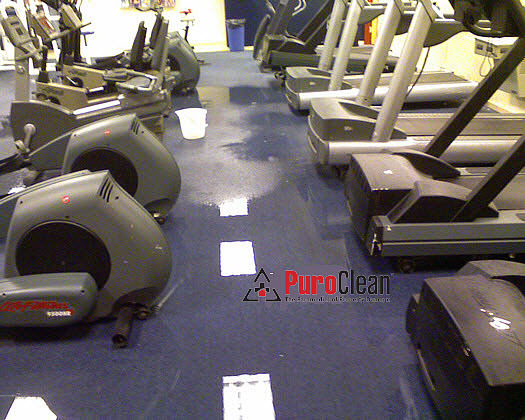 But, unless you clean, dry and sanitize quickly after water damage, mold will grow. It usually takes as little as 24 to 48 hours. But how does mold growth happen in commercial buildings? It’s easy! Just add water! 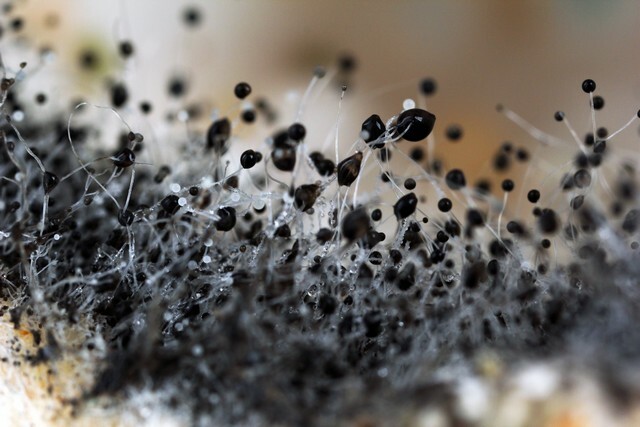 Mold spores enter buildings in similar ways, no matter kind of mold it is. 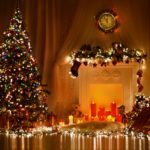 Spores enter through doorways, windows, HVAC systems. Some molds hitch a ride on people, pets, and clothing. In addition, many building materials provide nutrients for mold growth. These include gypsum wall board (dry wall), ceiling tiles, wood, paper, and cardboard. All it takes is a little moisture, and mold proliferates. 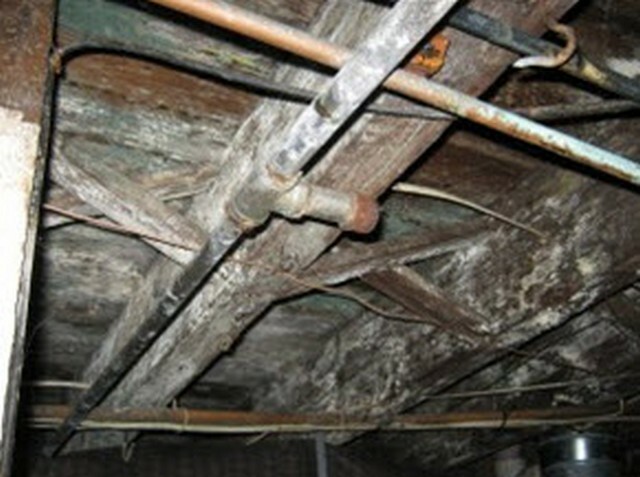 However, many property owners, building managers, and property managers don’t understand the risks mold presents. As a result, a lot of folks simply ignore it. Or, probably worse yet, they make the mistake to handle it on their own. 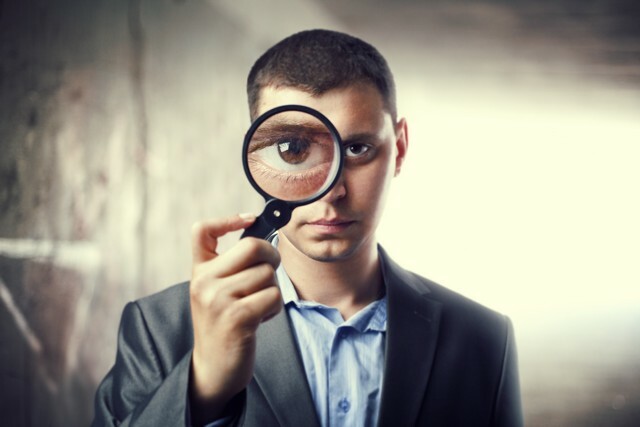 Unfortunately, making either of those two choices when you find mold puts you, your employees, and your tenants or occupants in grave health and financial danger. Without the knowledge, the right equipment, and the expertise, mold exposure can cause a host of problems. So here are the top 10 reasons to get mold cleaned professionally from your Philadelphia and Southern New Jersey business property. 1. Recent research links mold exposure to Alzheimer’s Disease. By using DNA sequencing, the research team found several fungal species in brain samples of deceased Alzheimer’s patients. 2. Scientific research also links mold exposure to Multiple Sclerosis. MS is a common result of long-term exposure of Stachybotrys or Chaetomium. According to studies, exposure to both these mold species can destroy the myelin sheath. 3. And, multiple research investigations link mold exposure to Chronic Obstructive Pulmonary Disease, Asthma and Allergic Rhinitis. The researchers found that the chemokine and cytokine profiles from asthma patients with a history of mold exposure were significantly different from those of unexposed controls. In other words, for asthmatics, mold triggers changes in the blood and immune system. 4. In addition, research links mold exposure to Parkinson’s Disease. 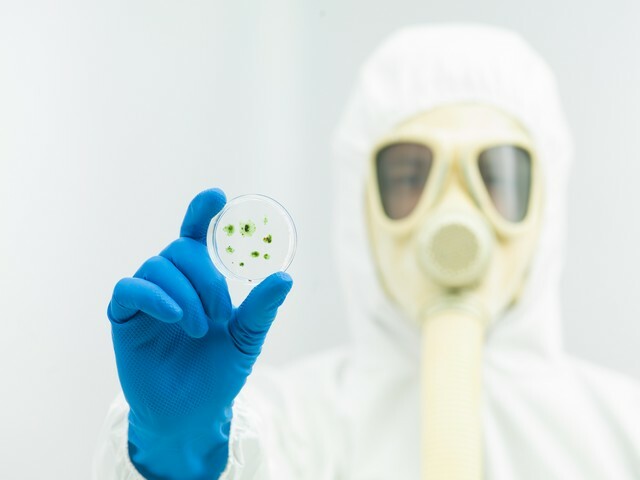 These data demonstrated to the researchers that exposure to Volatile Organic Compounds from mold exerts toxicity and disrupts the neurotransmitter pathway for dopamine, causing the symptoms of parkinsonism. 5. Furthermore, recent research links mold exposure to Depression. Researchers surveyed people about symptoms of depression. They found that the level of depression in people living in visibly moldy households was about 34-40% higher than for residents in mold-free dwellings. The reason for this is becoming slowly clearer. Exposure to mold causes an inflammatory response. Inflammation in the brain contributes to feelings of depression, brain fog, and a host of other neurological symptoms. 6. In addition, research links mold exposure to Chronic Fatigue Syndrome. A journal article in Toxins (2013, 5, 605-617) “Detection of Mycotoxins in Patients with Chronic Fatigue Syndrome” authors Brewer, Thrasher, Straus, Madison, and Hooper revealed the results of their research into the possible cause of Chronic Fatigue Syndrome (CFS). 93% of the research participants diagnosed with Chronic Fatigue tested positive for mycotoxin exposure. 7. The research also links mold exposure to Cancer. When these mycotoxins are present, they can suppress and even destroy your immune system, including your lymphoid tissue and bone marrow. Because it’s your immune system that monitors and destroys pre-cancerous cells, suppression of this system can lead to cancer. 8. And, research links mold exposure to skin rashes in susceptible individuals. While it is possible for mold to grow on skin, most times a rash after exposure to mold is an allergic immune response. When you inhale tiny, airborne mold spores, your body recognizes them as foreign invaders. Your body develops allergy-causing antibodies to fight them. Sometimes, this shows up in the skin. But perhaps the biggest reasons to get mold cleaned professionally are the financial and legal risks! 9. 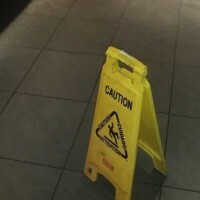 Mold damage in your New Jersey commercial properties can cost you big if it’s not cleaned fast. 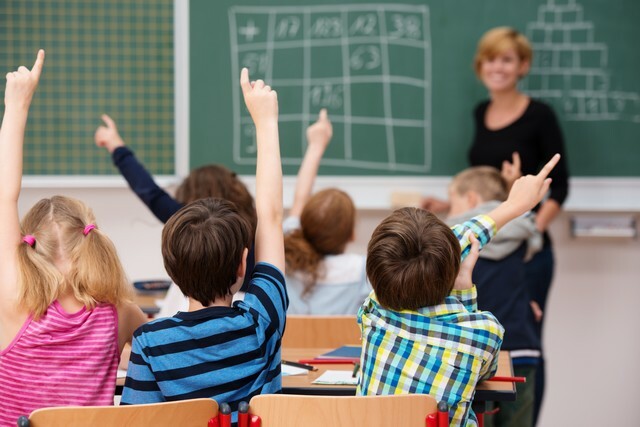 While many mold exposure lawsuits are being settled out of court, in April of 2016, a New Jersey judged awarded a school teacher $1.8 million. The judge ruled that the teacher’s asthma and other chronic lung problems were caused by a mold issue in her classroom. 10. Mold linked to 6 deaths in a Pennsylvania hospital and it’s costing them big! In April of 2017, six lawsuits were filed in mold-related deaths. A settlement was reached for two of the lawsuits filed on behalf of transplant patients for $1.35 million each. So the question for you is do you really want to take the risk of either ignoring the mold problem in your building trying to take care of it on your own? 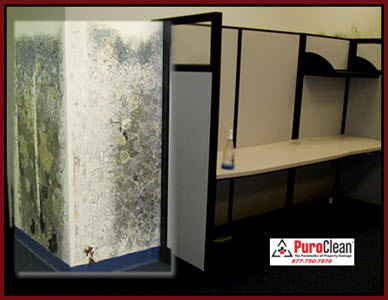 Get mold cleaned professionally from your Philadelphia or Cherry Hill area commercial property by the experts at PuroClean Emergency Recovery Services. 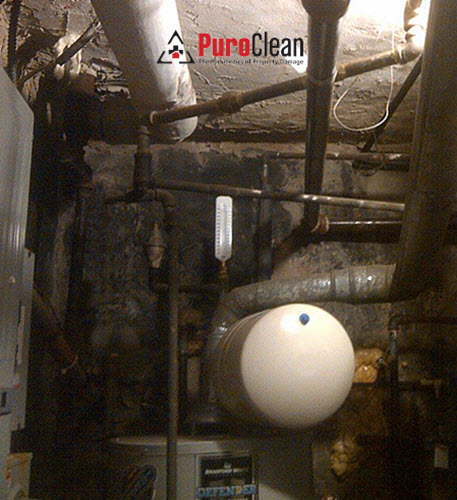 We’ve helped hundreds of business owners, homeowners, property managers, and building managers solve their most difficult mold problems.